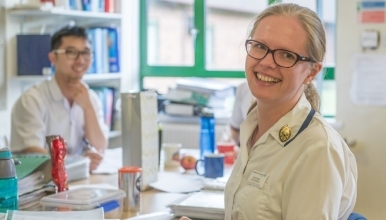 We are looking for enthusiastic, newly qualified and existing band 5 Physiotherapists to join our friendly team of Therapists working on a rotational basis across both The Royal Shrewsbury Hospital and The Princess Royal Hospital, Telford. Please note: Respiratory On-call is expected to be worked by all our band 5's following an induction programme. All staff are expected to work across a seven day service as required on a rota basis.